Two giants of the technological industry are set to do battle with Steam as Unity and Facebook announce a new partnership that will see a new set of developer tools and services given to Unity developers to engage a gaming community of millions on Facebook. The all-new gaming platform is currently in development for PC and will launch alongside new Unity tools that will help bridge the game between Facebook and traditional PC game players. 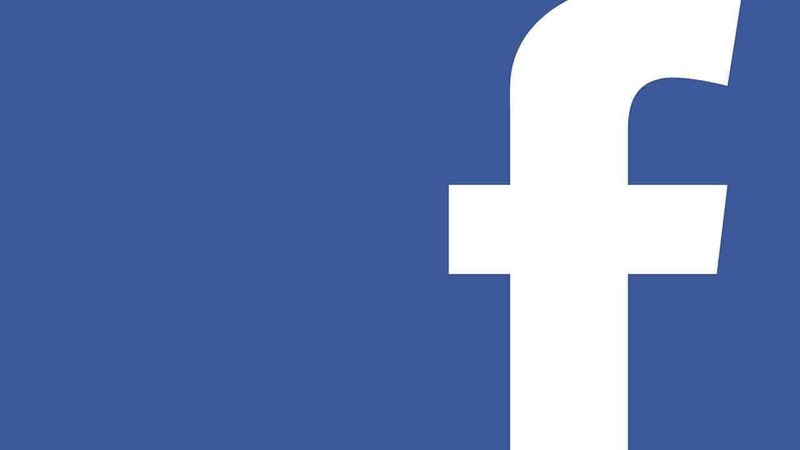 [quote cite=”Press Release”]Unity and Facebook are joining forces to build new functionality into Unity that streamlines the process for exporting and publishing games onto Facebook. This will allow Unity developers to quickly deliver their games to the more than 650 million players who enjoy playing Facebook-connected games every month — a massive and highly-engaged gaming community that enabled Facebook to pay out over $2.5 billion to just web-game developers in 2015 alone.